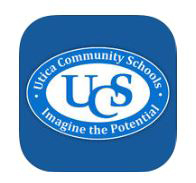 The UCS App gives parents the opportunity to personalize the information they receive from the district. 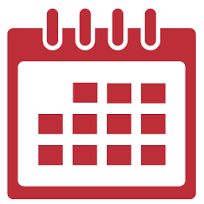 In addition to UCS information, users can customize their options to also receive news, notifications and calendar dates from their favorite school. The parent portal on the App also allows busy parents the ability to securely access their student’s information, including schedules, attendance, academic performance and bus routes. The app is available for free download at iTunes and Google Play Store. 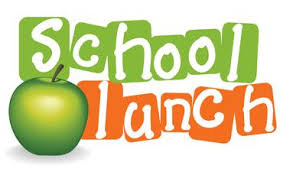 specific to UAIS, please click on the link here.